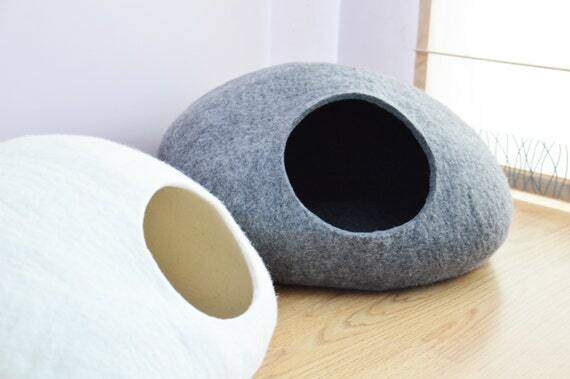 We love pets here at Shoplinkz and we’ve been searching Etsy for some of the coolest pet accessories, clothes and practical devices out there. Here are some of our favorites but you can see more over at my Shoplinkz list. Elegant, modern and it’ll stop food going everywhere too. 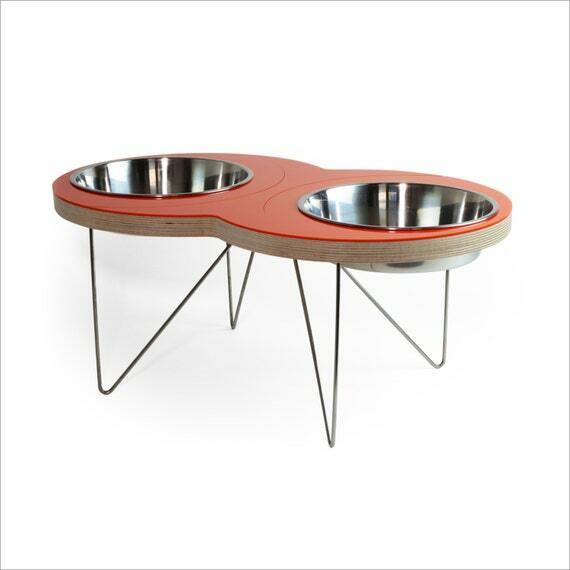 Designed for big dogs, this double bowl comes in a number of colors and definitely looks way more stylish than the usual plastic bowls we’re so used to. 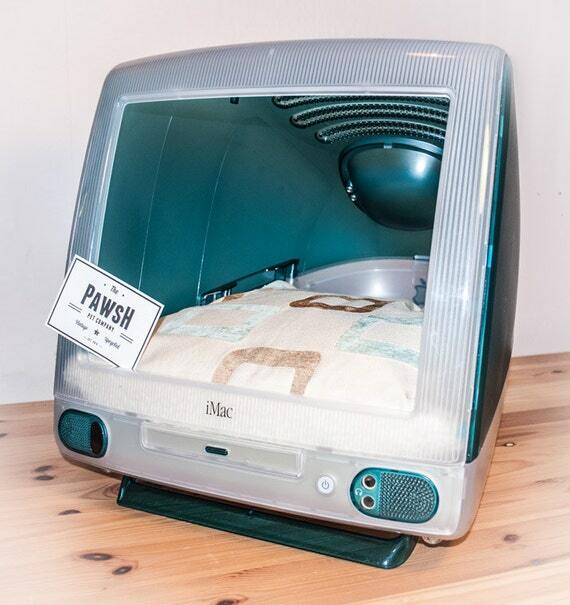 For Apple fans, there’s a bed for your cat made from this old iMac monitor. 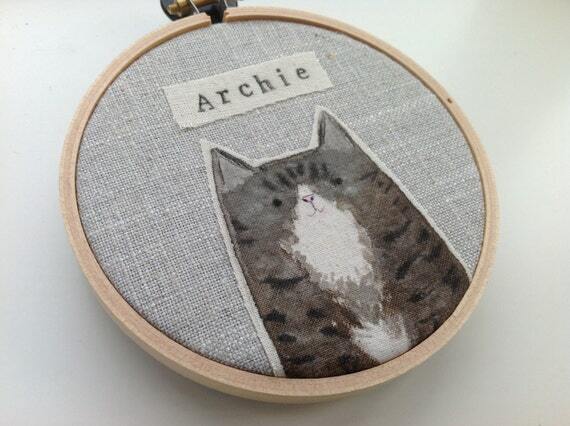 Pet portraits make great gifts, or you could just decorate your home with little bits of art just like this. A cat cave. You know your cat wants one. 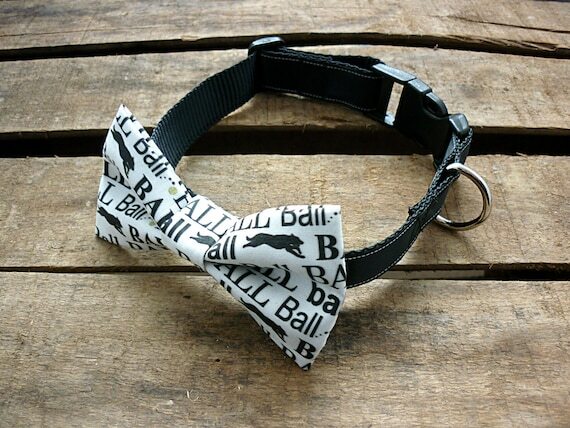 For the dapper dog in the family, how about a bow tie collar?